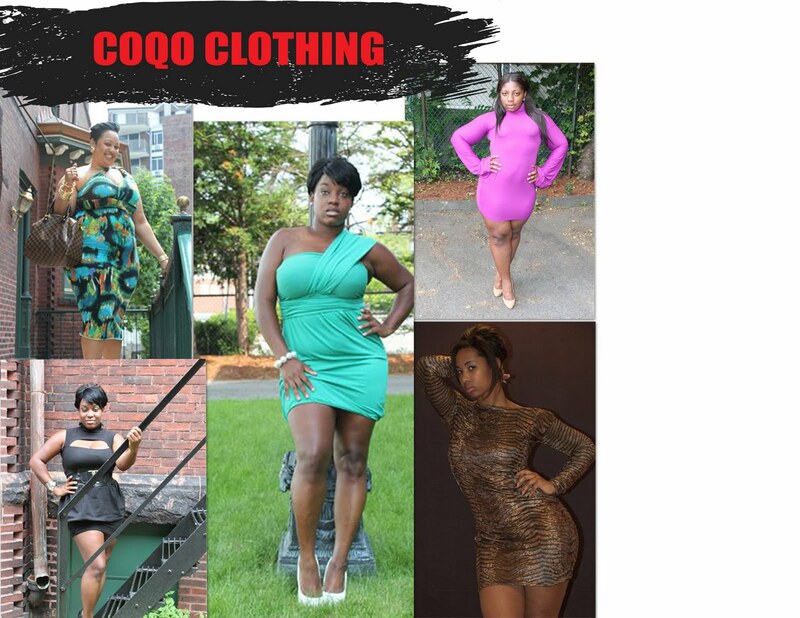 Looking for a new place to shop for your party/club needs, then checkout COQO clothing. From what we can see so far, SC likes the use of bright colors as well as the variety of trendy styles and shapes that the site offers. CoQo is definitely a new curvy girl site that we’re willing to try, especially with a slogan that reads,”Thiq Girls Roq” Yes we do! Currently the site is offering 20% off their summer basics. Want to know more about CoQo? CoQo was founded in the fall of 2008 in Boston, MA, and quickly grew in popularity not only in the city but well beyond. Today, we’re a compCoQo was founded in the fall of 2008 in Boston, MA, and quickly grew in popularity not only in the city but well beyond. Today, we’re a company that specializes in custom semi-formal and formal clothing for women any that specializes in custom semi-formal and formal clothing for women with dynamic proportions.